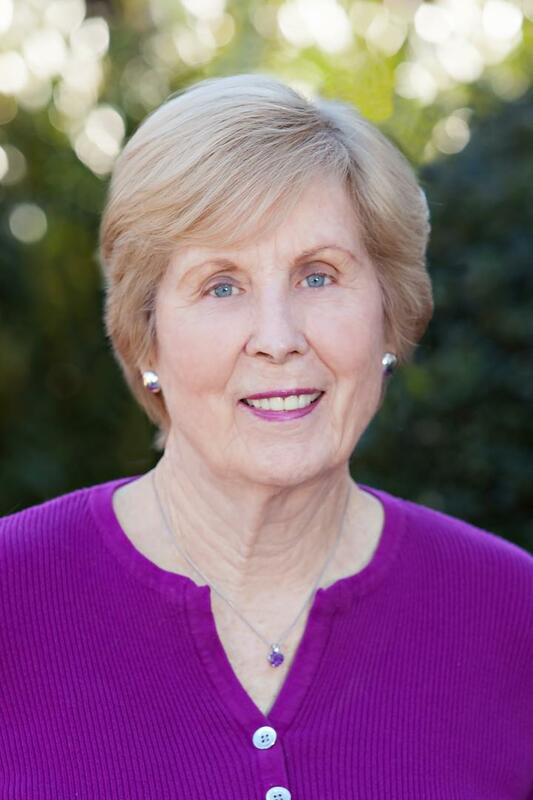 Joan King, BCH has helped improve the performance of thousands of amateur golfers, as well as LPGA and PGA professionals, Developmental Tour players, and other athletes. Joan has produced seven golf self-hypnosis CDs for mental reinforcement that are available on the PMI shopping cart. Also on the Positive Mental Imagery website is a free monthly golf newsletter and a 15-minute complimentary consultation with Joan. For her own enjoyment, Joan has remained an amateur golfer. She qualified for eight USGA Senior Women’s Amateur Championships and three Canadian LGA Senior Women’s Amateur Championships. Joan won numerous club championships, and competed in many state and national women’s amateur championships. She has scored three holes-in-one. At Jonathan’s Landing Golf Club in Jupiter, Florida she made the coveted double eagle with a driver and 6-iron. Thank you for your email. Please let me know of any specific areas that I could help you with. I been playing golf since 1992. I was a 9 handicap when I became club champion at my golf course. I am now playing as a 17 handicap. I still play well except putting. I think is call the Yips. I am so ready to not play any longer. My right hand shakes so much. I need help. Joan, as a mental health coach myself I really enjoy your articles. I am recently a 11 handicap, was a 6 at one time. I read all your articles. I think I have read all of Dr. Rotella’s work and received my masters in Sport Psychology. I am very interested in hynotherapy and would loved to be certified. I live in Utah and I am not familiar with certification in this area. Any suggestions. I also have several hypnosis tapes of yours and enjoy them very much. I recently had a hip replacement and I am terrified that my golf game will suffer. I was assured that it would even be better. Take the positive approach that is my attitude. Thank you for your outstanding information. The NGH is the largest and oldest hypnotherapy membership organization in the world. Hypnosis training and hypnotist referrals available. Within the Certified Instructors Directory, you can select your location or search by hypnotist name/organization to find an NGH Certified Instructor in your area. FYI Regarding your hip replacement: I have had 3 knee operations and won my club championship again this fall at age 79. I am trying to sign up for your newsletter, but haven’t received an email to verify. Thanks! You need to confirm your subscription in your mailbox. If you do not see the confirmation, look in your spam file. I’m providing you a recent change in my email. I don’t want to miss an issue of your newsletter! You inspire me to play better golf! Thank you for your kind email. I have added your new email address.